Since we began our house restoration fundraising campaign in March 2016, the ZA Alumnae network has raised nearly $120,000! We are amazed and humbled by the generosity of this community. Three years ago, our Little White House was in dire need of critical renovations from the foundation to the roof. 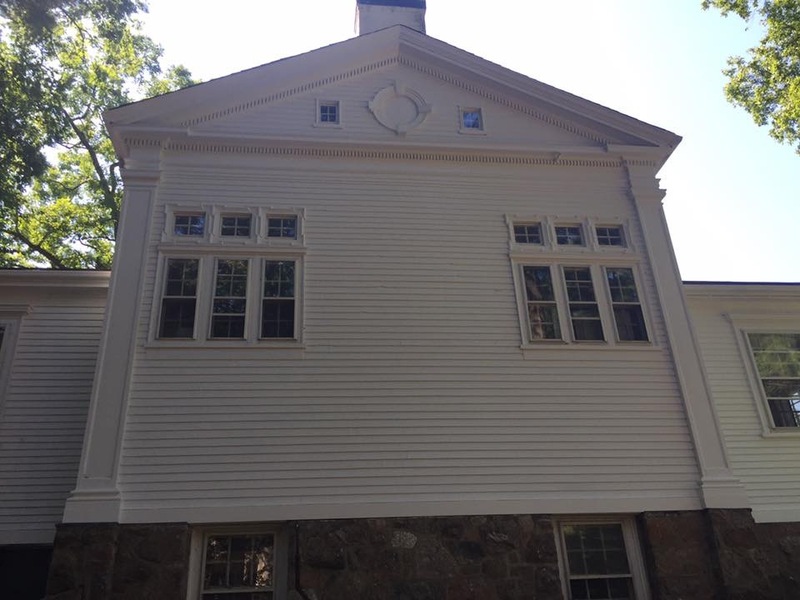 We have since partnered with the College to restore the House in a way that preserves its original aesthetic while also making it easier (and less expensive) to maintain going forward. Renovations to the House are funded entirely by our ZA Alumnae, but the College secures and supervises the contractors. (6) Rebuilding the West terrace with lovely bluestone and replacing the rotted balustrade with durable composite material (in progress). These are truly amazing accomplishments that could not have been possible without so many of you! 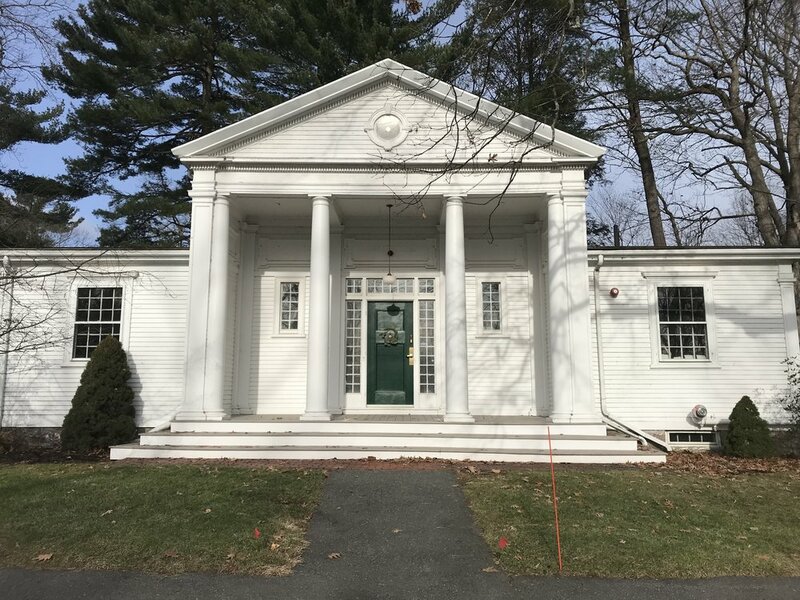 But, ZA is in need of your continuing generosity to complete necessary renovations, to finance a routine maintenance program that will ensure the House does not fall into disrepair again, and to rebuild our ZA Alumnae Association endowment.